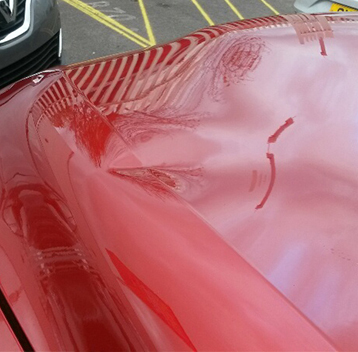 Premier Dents is an Oxfordshire based mobile paintless dent removal company which specialises in the removal of dings, dents and creases where the paintwork is not damaged. 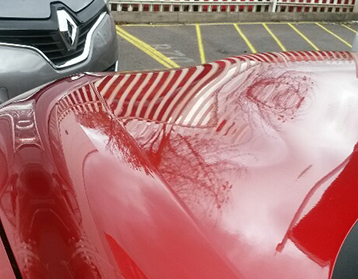 Annoying dents can be removed at your convenience at home or at your workplace. Most repairs are completed in less than a couple of hours. For a free estimate, ring Nigel on 07725 561050. Premier Dents-Flemming Avenue, Chalgrove, Oxford, Oxfordshire, OX44 7SN. © 2019 Premier Dents All rights reserved.